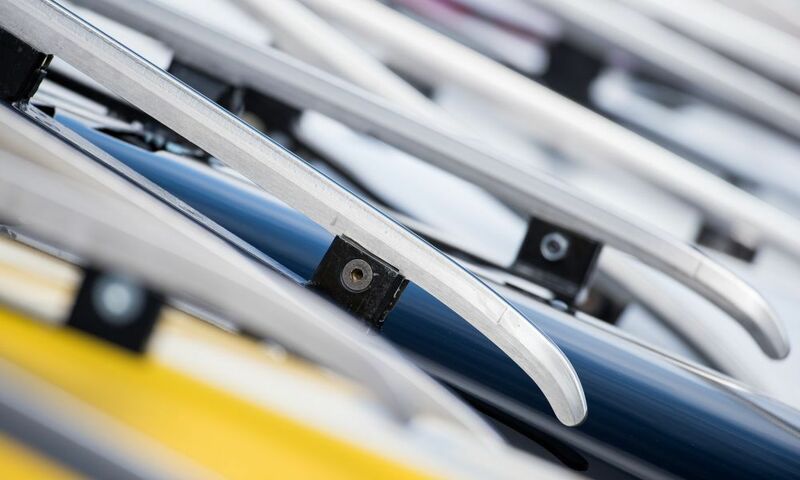 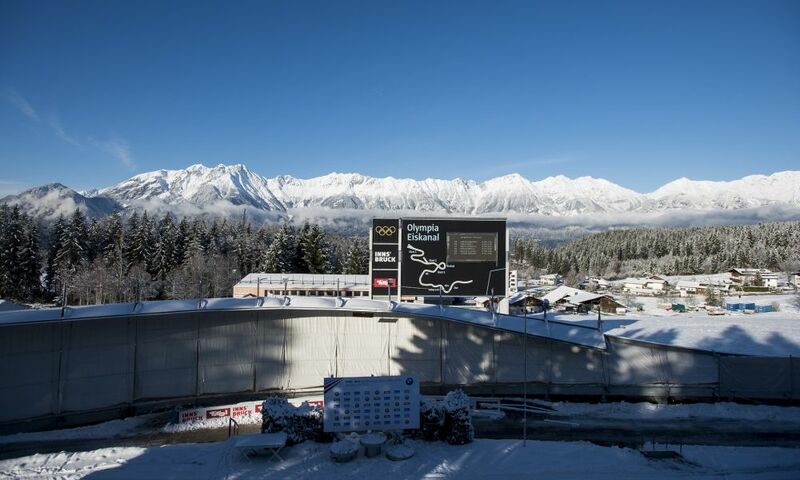 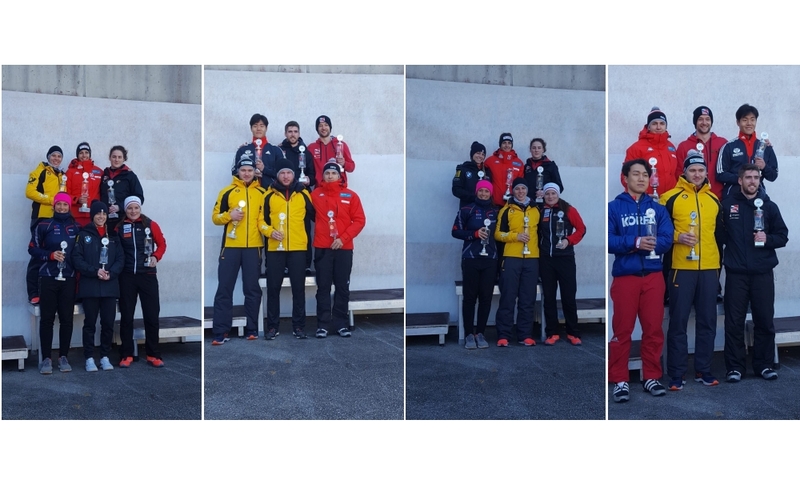 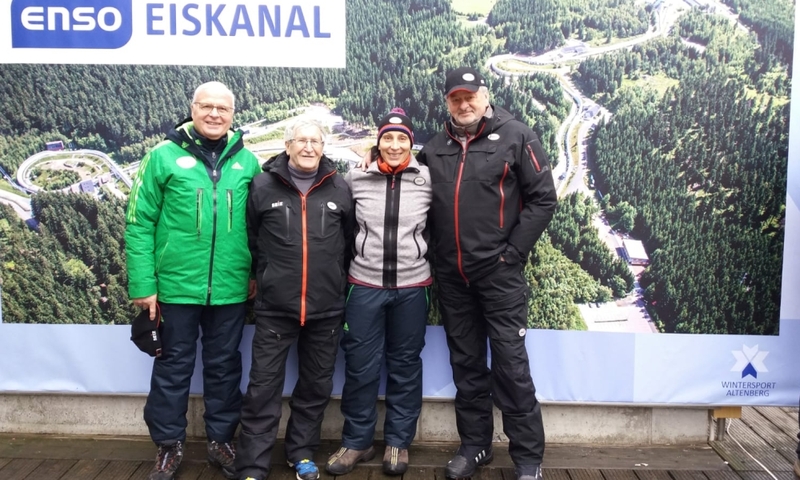 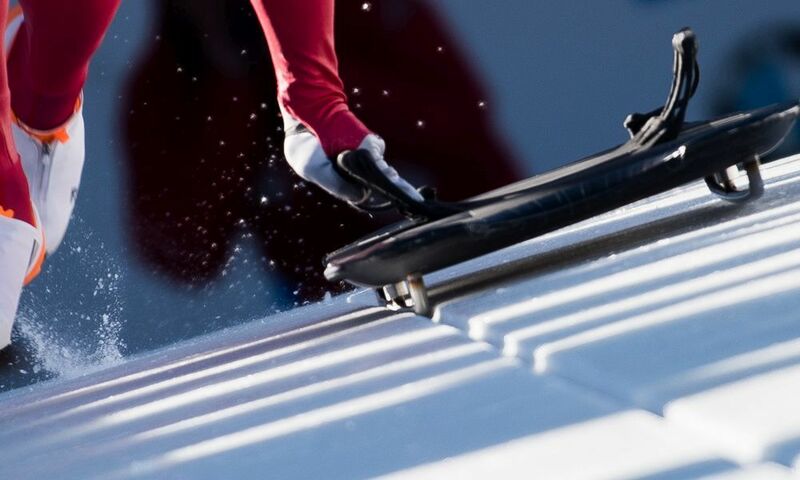 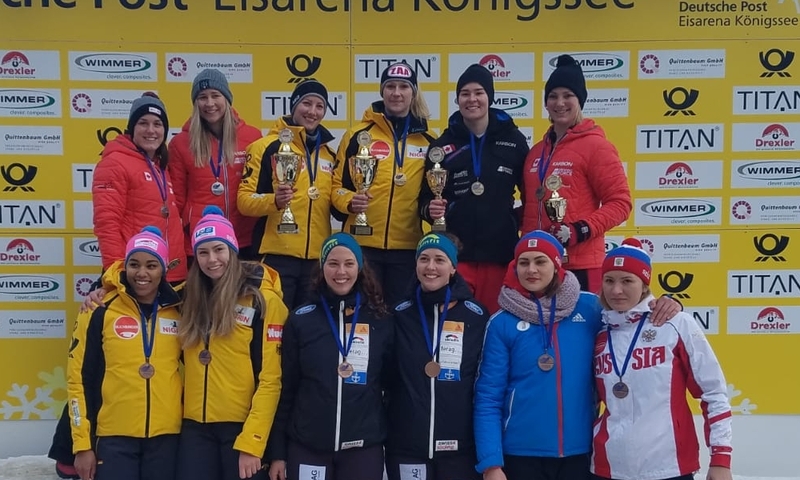 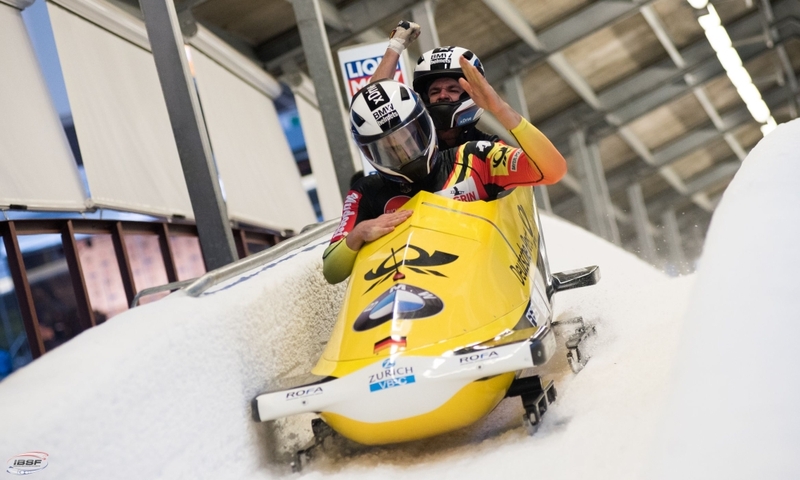 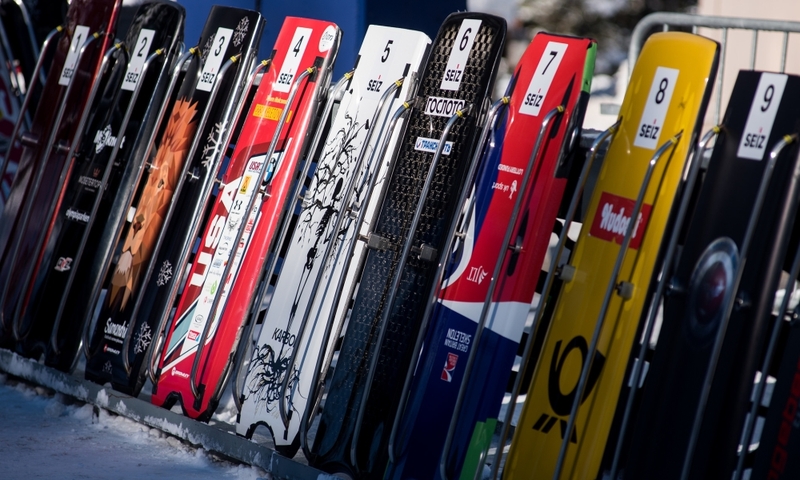 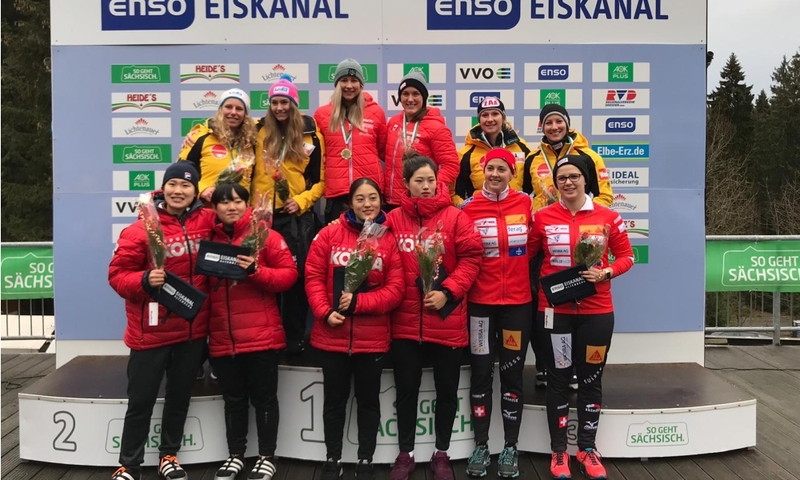 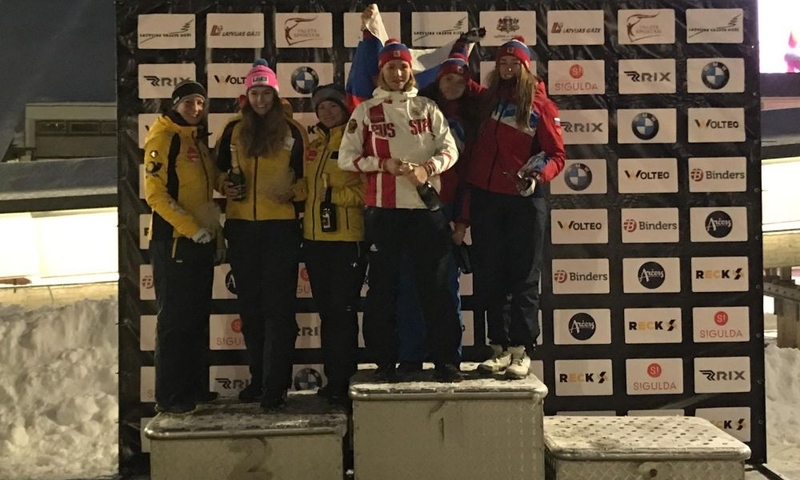 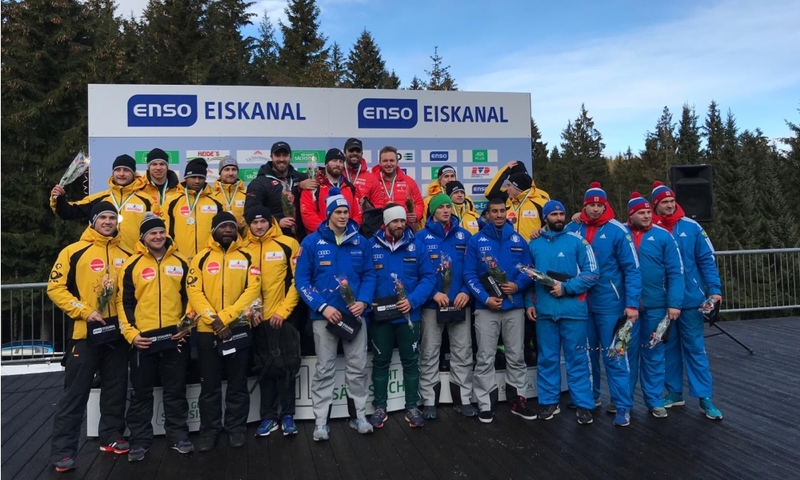 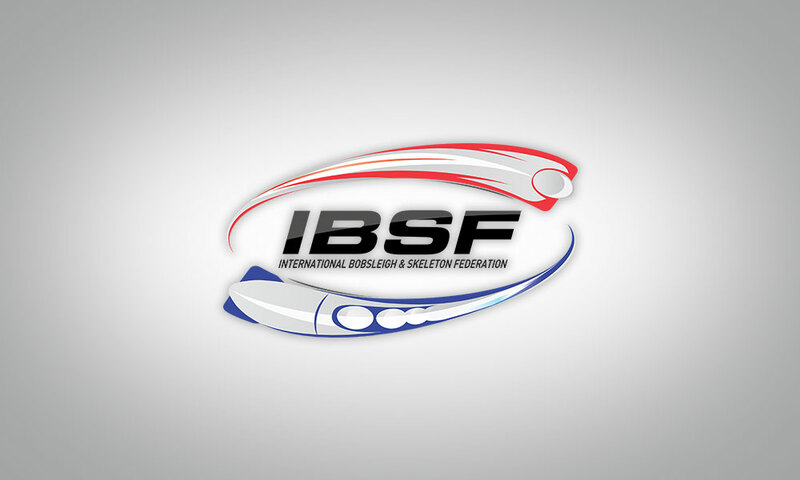 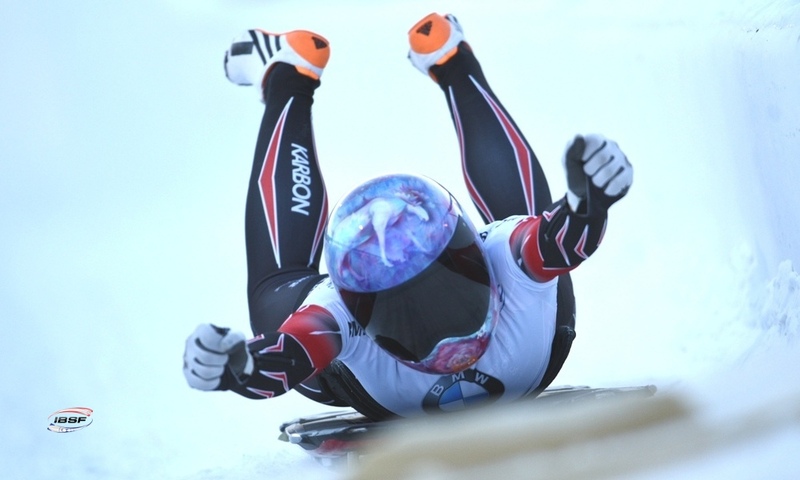 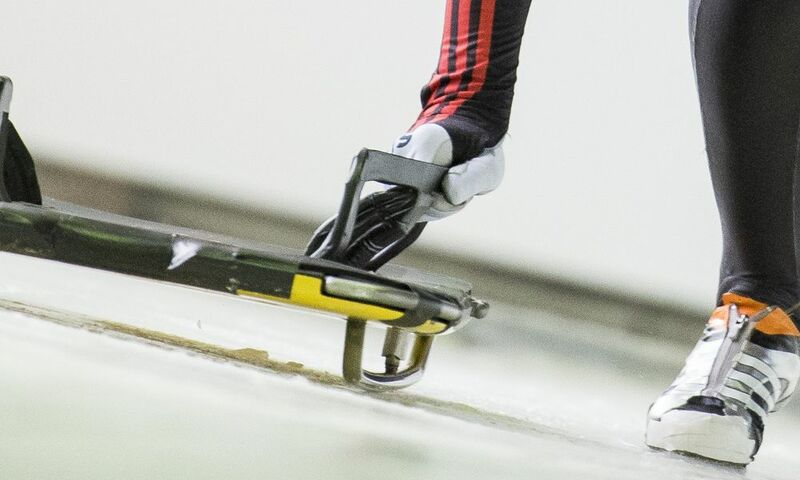 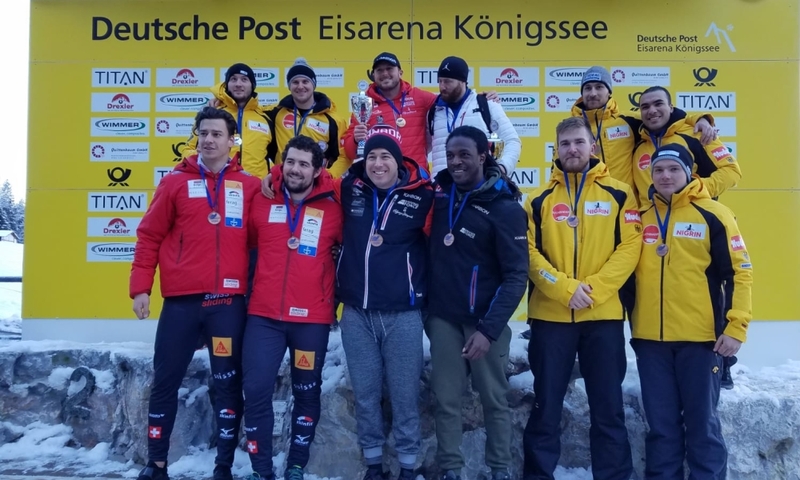 Innsbruck (RWH) Skeleton athletes Madelaine Smith from Great Britain and Fabian Küchler from Germany are the first winners of the season in IBSF Europe Cup 2018/2019. 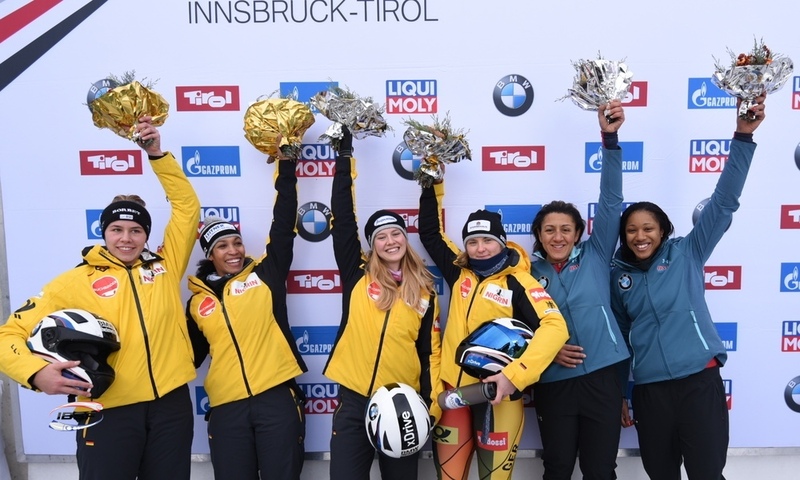 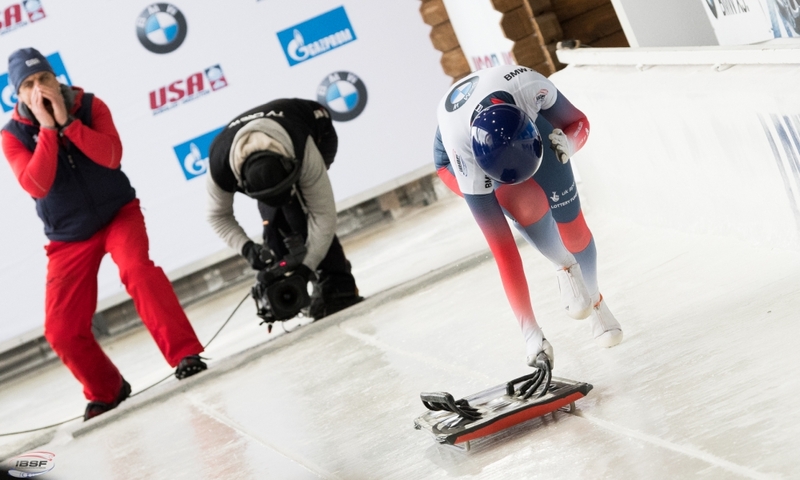 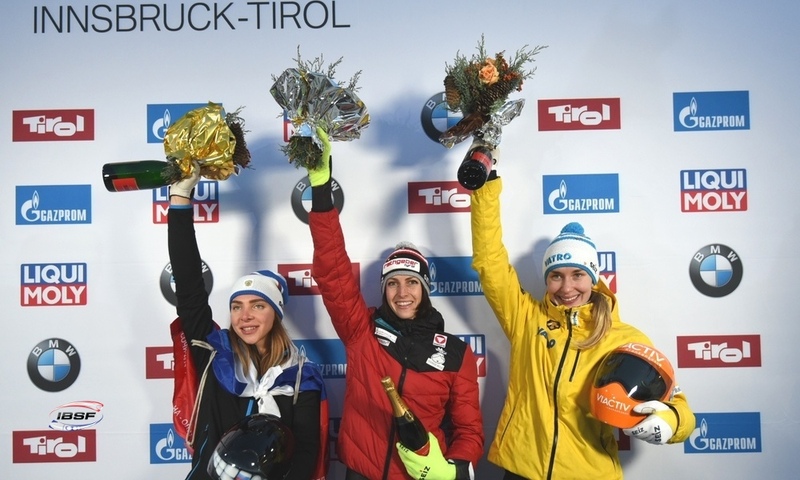 At the Olympic ice track in Innsbruck, Briton Madelaine Smith won the first race ahead of Hannah Neise (GER) and the second ahead of British teammate Kimberley Murray. 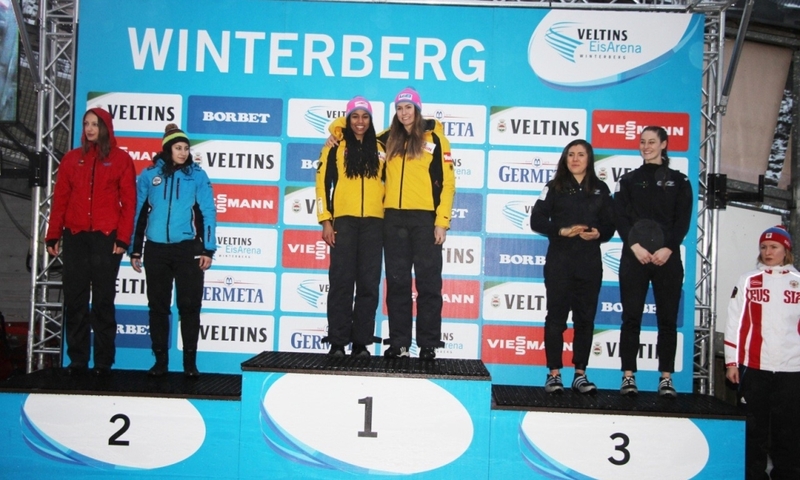 Janine Becker (GER) finished third in both races. 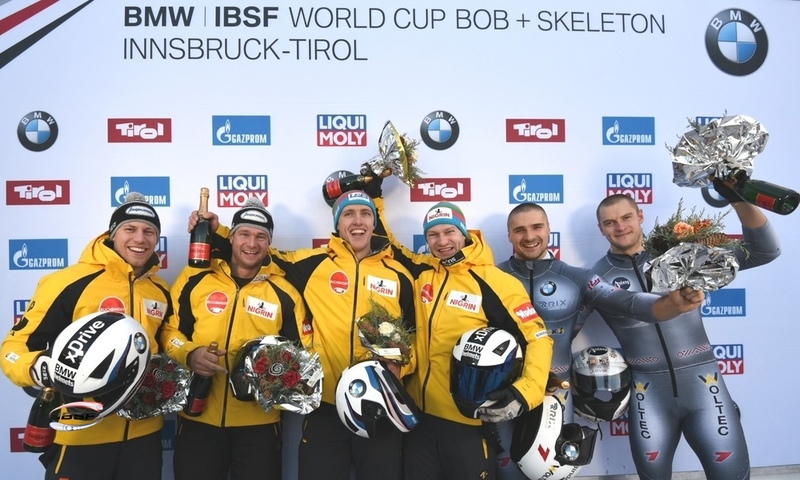 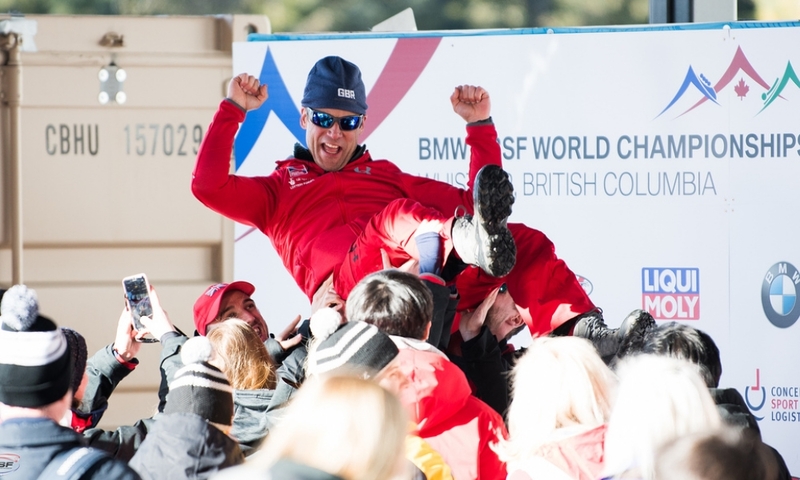 In men's skeleton, both victories went to Germany. 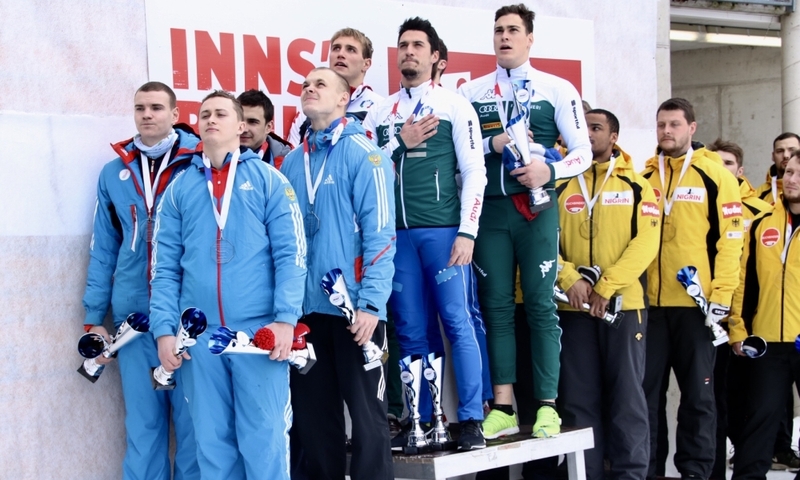 Fabian Küchler banned Briton Jack Thomas and teammate Robin Schneider (GER) to rank two, respectively. 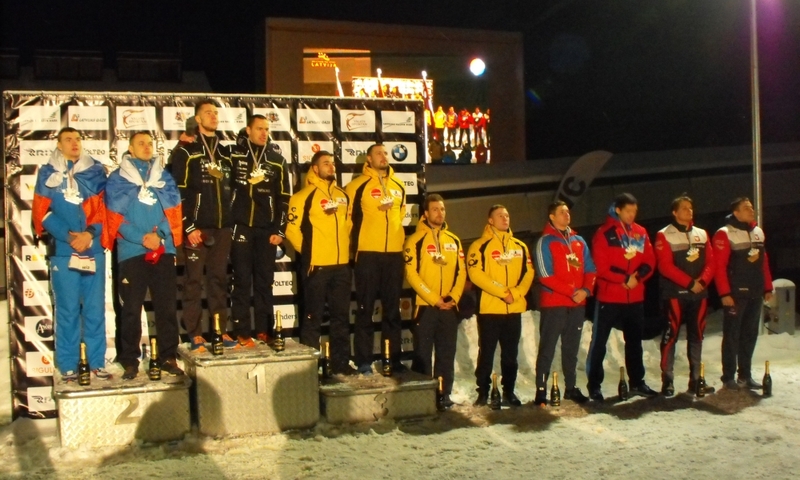 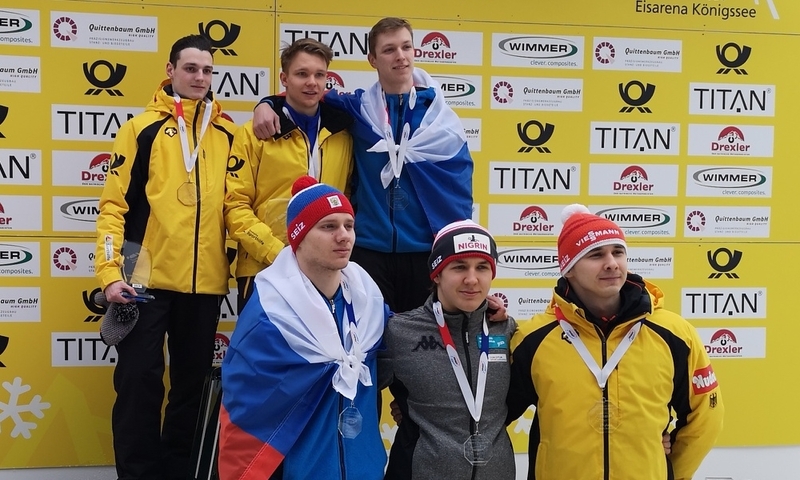 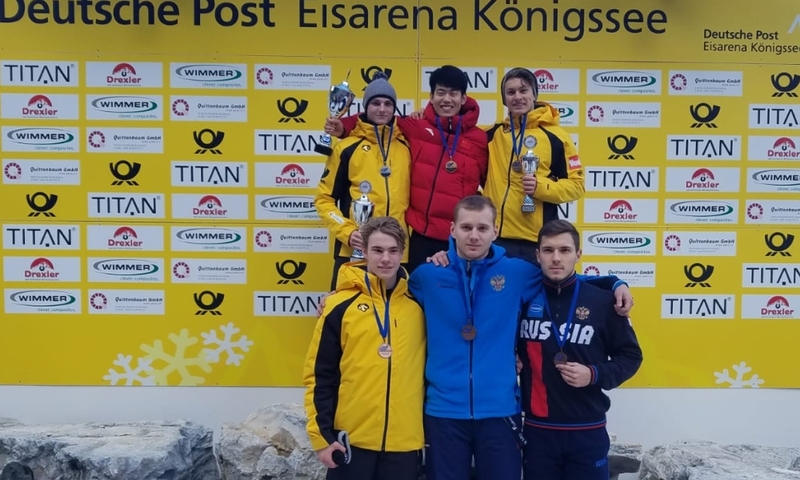 Both third places went to Russian Evgeniy Rukosuev.